Sometimes you need a little 80's nostalgia, and you need it right now. This is one reason why I loved the show Stranger Things. It reminded me of all the great entertainment we grew up with in the 1980's. 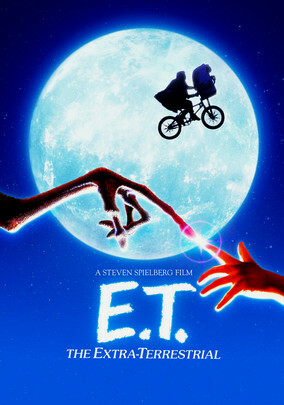 If a movie was good enough for us kids then, it should be good enough for our own kids now, right? Here are seven movies that you need to watch with your kids, and that you can stream on Netflix right now. This one always had a special place in my heart. 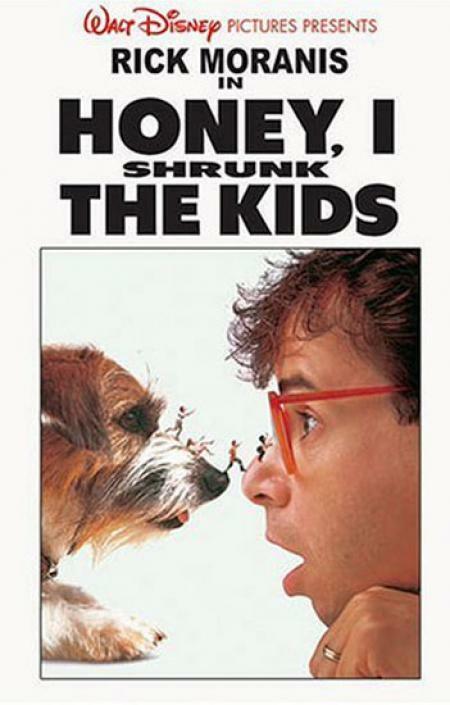 I don't know if it was Elizabeth Shue, a guy who looks like Thor, a rat the size of a small dog, or the fact the zany 80's hijinks. 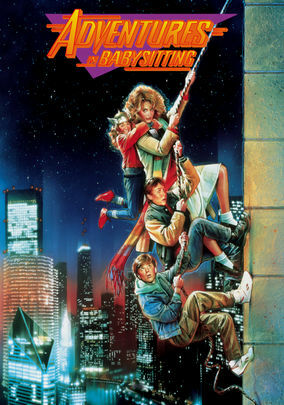 No matter what it is this is a fun movie to watch with your preteens. I watched this one recently with my kids and they loved it. Nothing like kids with mullets getting shrunk by a laser and riding giant ants through their backyard. 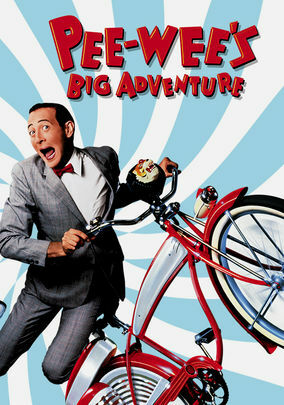 If you haven't watched this with your elementary schoolers yet, this needs to be at the top of your list. It's contains many scenes of 80's technology at its best! Over thirty years after it was originally released, this one is still as goofy and silly as ever. If you haven't seen this in awhile it definitely deserves a second look. It's the type of movie that will entertain your five-year-old on up to your ten-year-old. This is underrated 80's film that doesn't get much love. 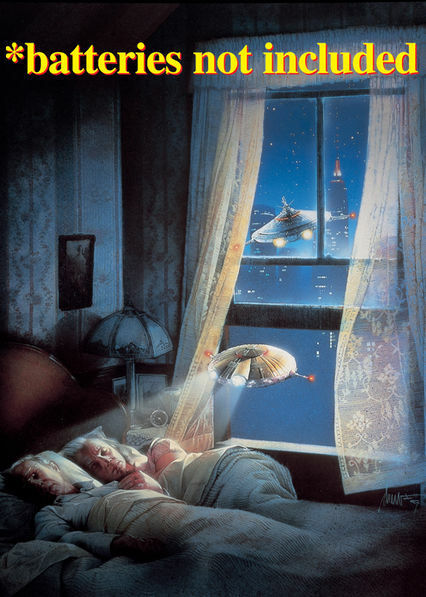 How can people not appreciate a movie about mini alien spaceships coming and fixing an elderly couple's apartment? They are like flying Wall-E characters, if Wall-E took place in New York City with a slum lord as the enemy. I remember seeing this as a kid and I desperately wanted mini alien spaceships of my own. Some tech startup has to be working on these, right? 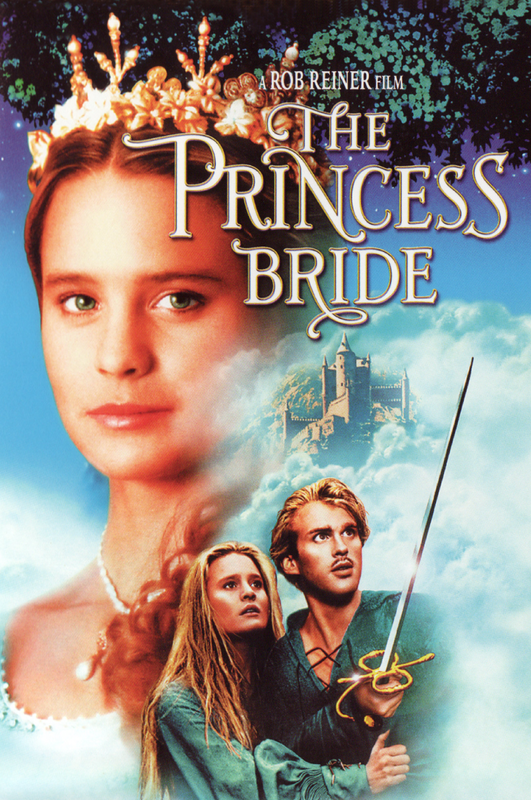 Ok this one comes as no surprise but I just wanted you to know that it is currently on Netflix. I saw this one with my family at the drive-in growing up. It was one of the first movies I ever saw and I was just entranced. I would wait until your kids are a little older though because my six-year-old thought the beginning was boring and wouldn't give it a chance after that. We are currently doing DNA tests to make sure he actually is our child. This is the next movie I am introducing my two older kids to. I actually can't believe that we haven't watched it already because it should be in every family's movie go-to-list. From classic lines like, "My name is Inigo Montoya, you killed my father, prepare to die," to the infamous Vizzini death scene, there are too many great moments to count. Just go watch this with your kids. Watch it now. Why are you still reading, go turn on Netflix! 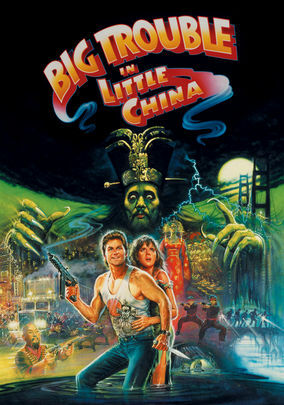 I saw this Kurt Russell classic as a kid, but looking back it was one of those movies I can't believe my dad let me see when I was little and I also can't believe I didn't have nightmares. If you have teenagers then it should be fine. Take the time to explain that there are some really cheesy parts, bad (as in so bad they're good) special effects, and a couple creepy parts. Then laugh together at the funny scenes or laugh together at the cheesy scenes that aren't meant to be funny. Either way, there will be laughs! I am a member of the Netflix Stream Team. I was not paid to write this post but I did receive a device and service to watch Netflix on. 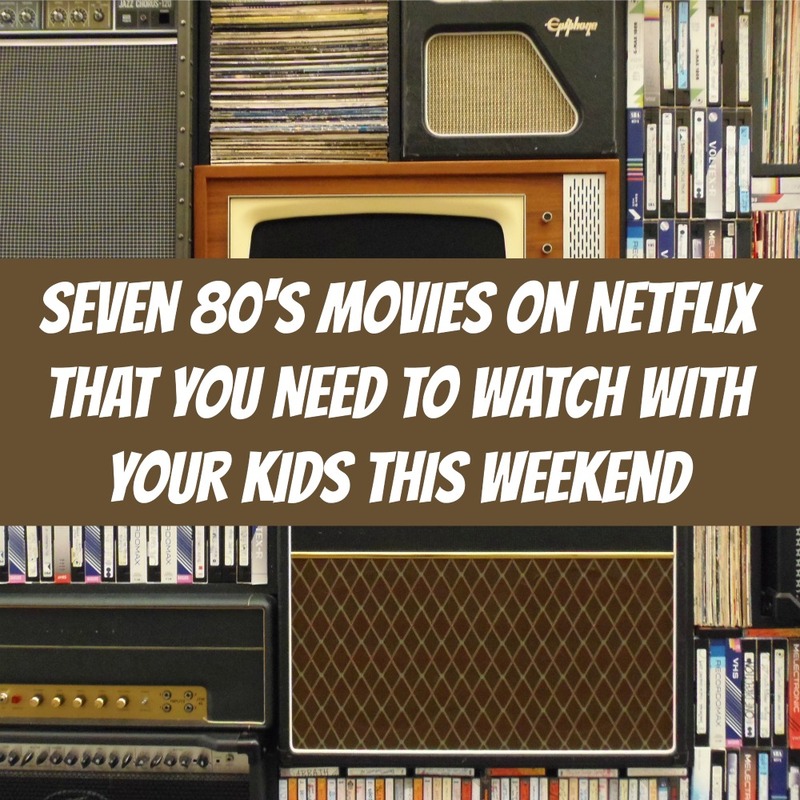 Regardless, we would have Netflix whether we had to pay for the service or not because we love it in our family.